Which is better Xbox360? or Wii? Location : On my chat! Infractions : I'm a good boy! Xbox 360 by far. I got a Wii and realized there where no good games for it so I sold it and bought a 360 and it is SO much better. Plus there is way more online play. Yeah same here i like Wii beter it is not that boring!! I mean I like Wii too but, like Spiffy said it just doesnt have as much game selection. Infractions : I'M A GOOD BOY!!! Infractions : Huh??? ChEwY: Upupin, your the best mod! 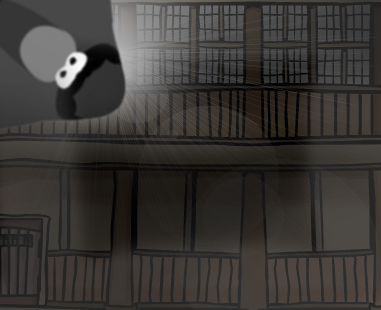 Please click my egg! I am counting on YOU to keep it warm! the only problem with xbox360 is that it stuffes easily microsoft didnt pay attention to the tests and so most xbox users consoles stuff themselfs and stop working but i agree that xbox has better games as the only good games for wii are the ones made by nintendo like mario zelda etc. Yes, true, but they are coming out with the Xbox Motion. You have NO controller, and you use your body. It will be awesome. Also, they are coming out wih the Sony Motion, where you use a controller, but in a better way than the Wii. You have tons of games built in, I think. Google it. wii cause u cn actully interact with stuff!! Infractions : None, because I don't get infractions. It has to be wii, it pwns it off. And also, all those people saying x-box is better, and 1 vote for it? 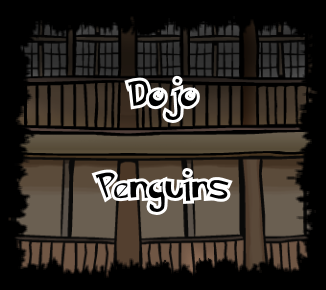 Hey Guest, welcome to Dojo Penguins. hahaha i agree wif u lego(: but if they say its better y is there one vote?? Even though I have a Wii and I LOVE IT! Xbox 360 is way better... I wan't it real bad! Location : y do u wanna know??? I like Xbox Live! It's so cool! With the Mic. and everything! 2 votes for x-box, wii is pwning it off still.